A relatively young company, Monde Shuzo was established in 1952 in the town of Isawa in Yamanashi prefecture, just west of Tokyo. 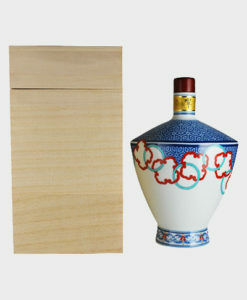 It is mainly known for producing wine, Chinese spirits and vodka, although it also produces a small quantity of whisky each year. 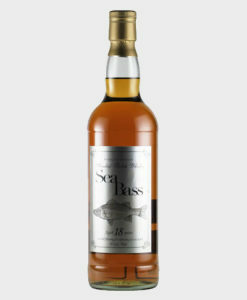 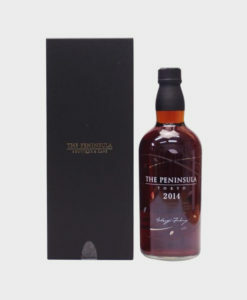 Their first whisky was distilled in 1967. 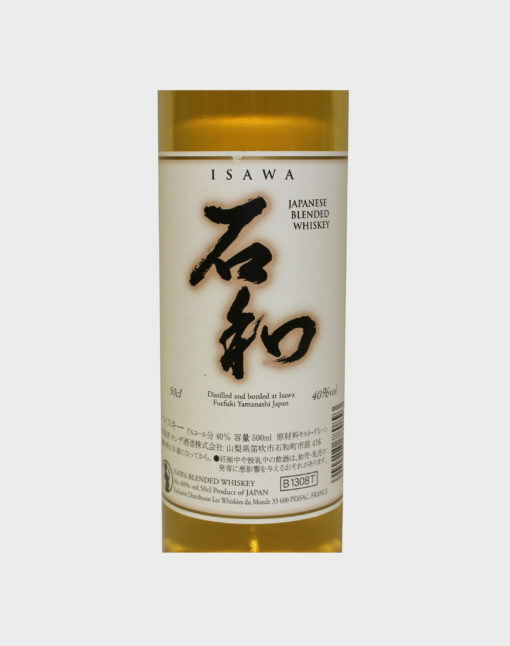 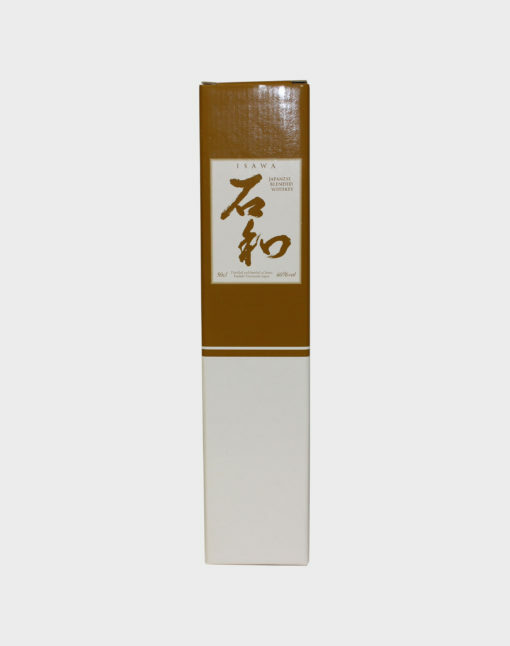 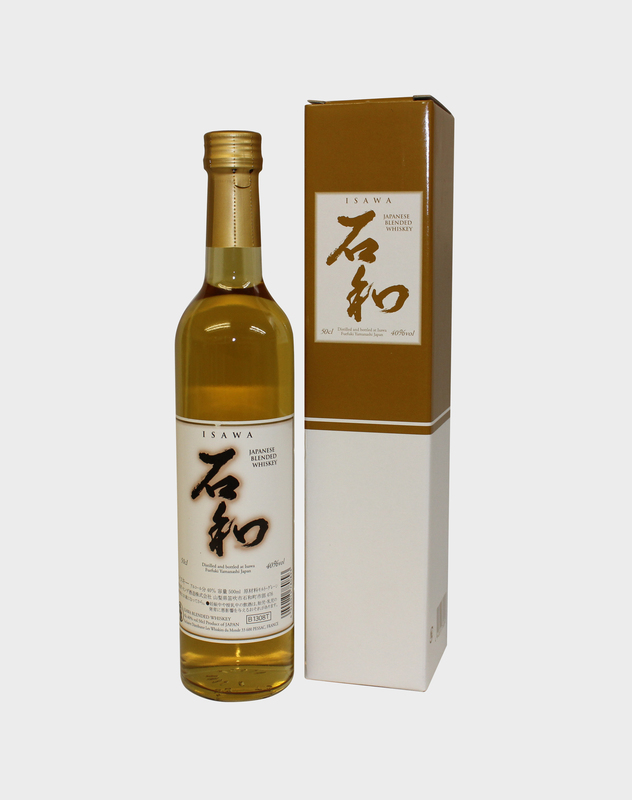 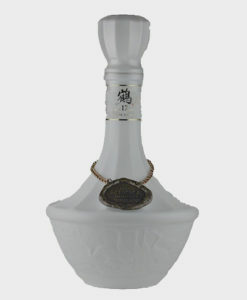 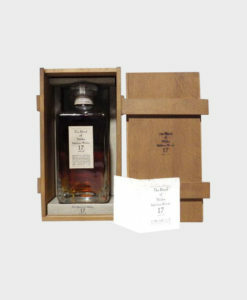 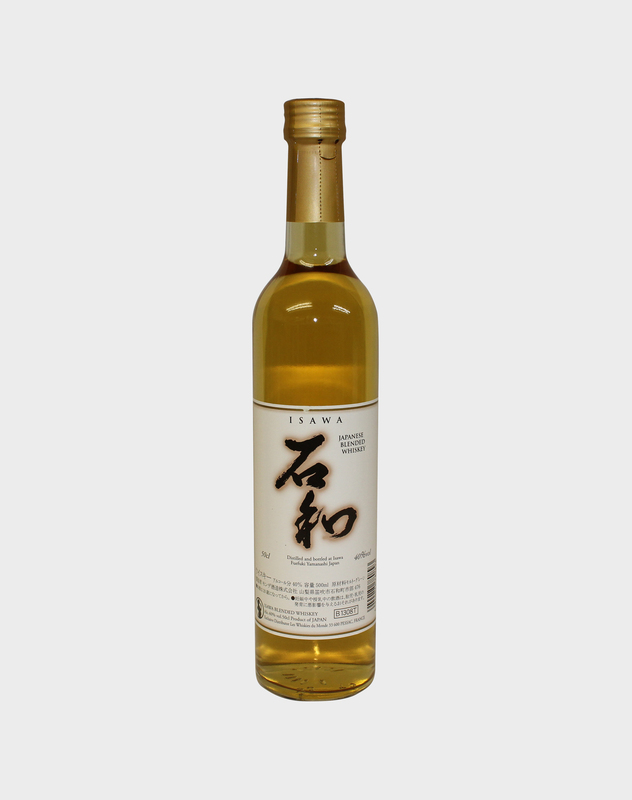 The Isawa is a fragrant and lightly spiced blended whisky.